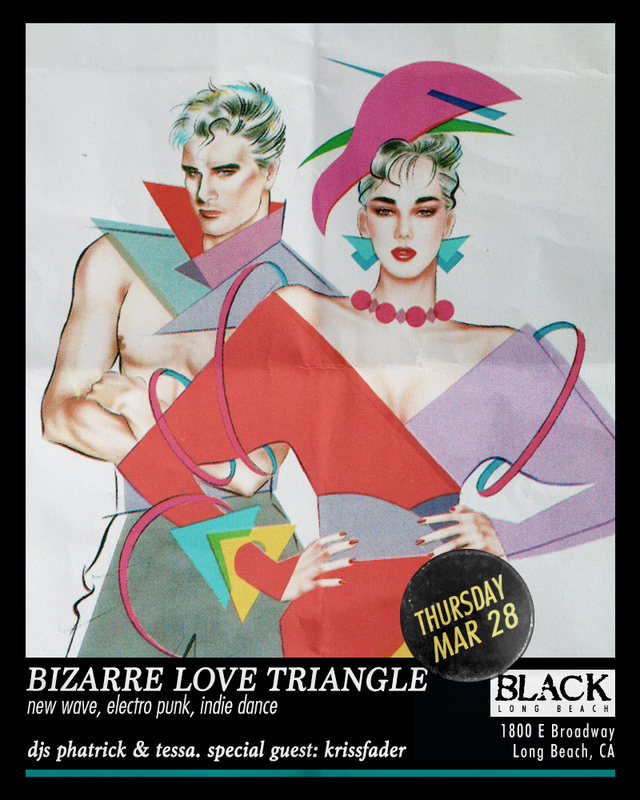 Me and my Long Beach DJ buds Phatrick & Krissfader have a party called Bizarre Love Triangle where we play new wave, indie dance, post-punk, electro, synthpop. It’s going down this Thursday March 28th starting at 10pm. Come hang, dance, party with us! DJ Marion Hodges and myself going head-to-head playing all the best disco and new wave from the 70s & 80s! Ring in the new year with me at The Church Key in West Hollywood! Click the image below to see the full article on my company, Prism DJs! Catch me at Magnolia House Pasadena on Wednesday, November 23! Indie dance, pop hits, soul, funk, mashup.